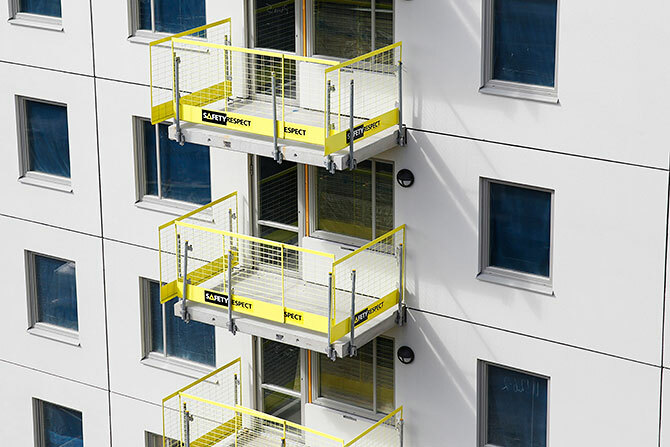 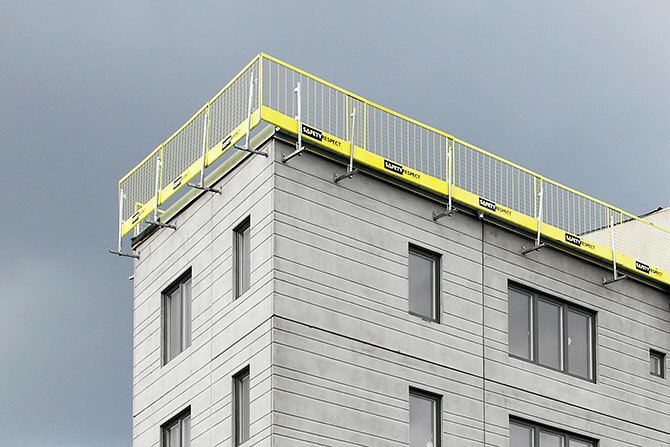 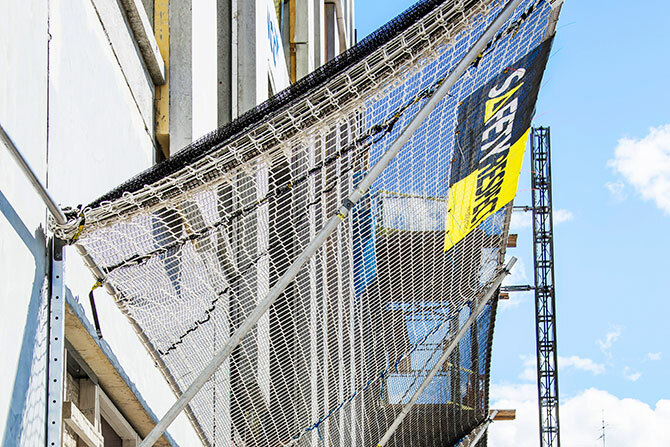 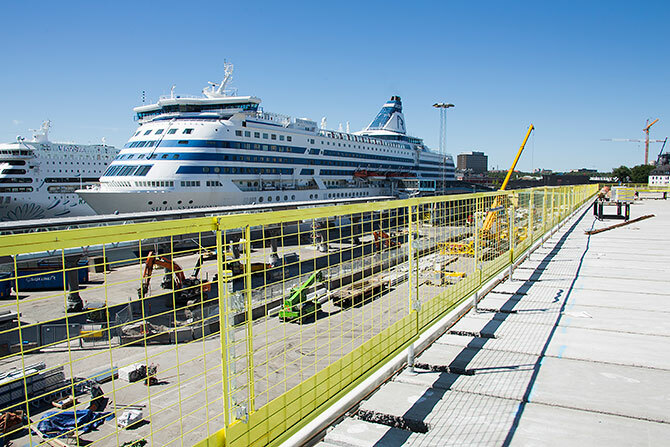 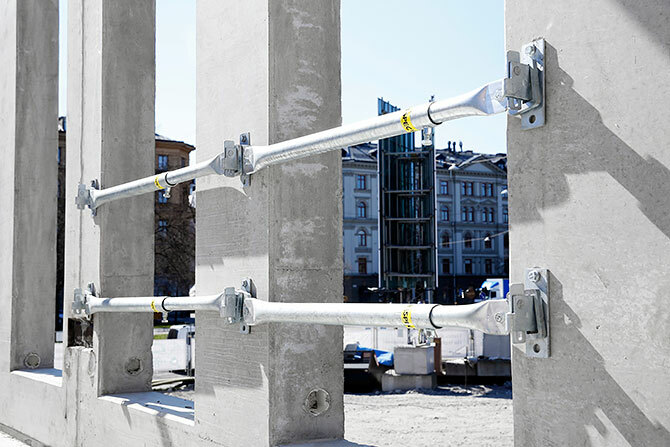 As specialists in edge protection we are present throughout the whole construction process in order to help our customers in all edge protection situations that may occur. 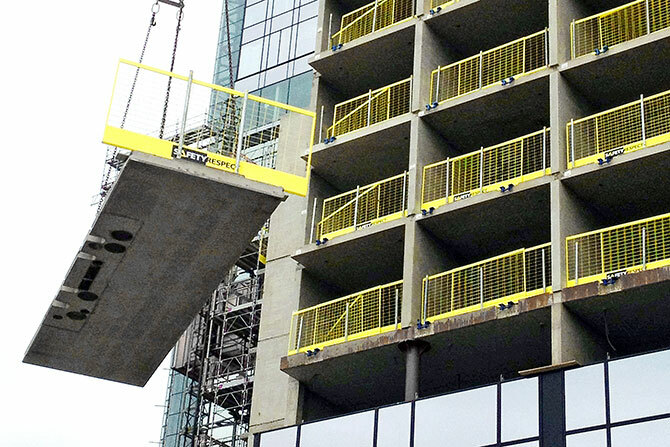 We carry out estimations, produce documentation, produce and deliver edge protection solutions for all types of construction projects. 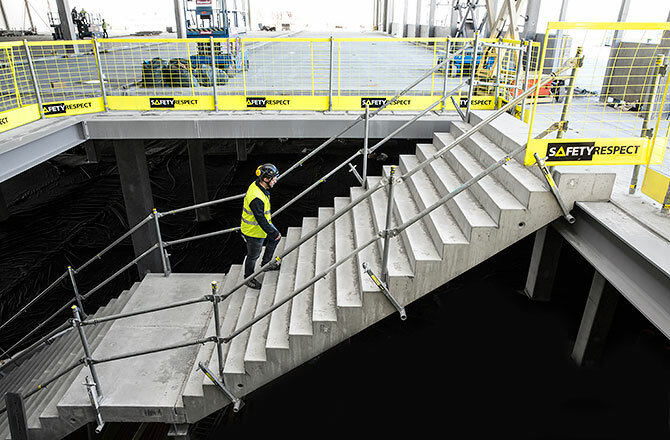 With complete commitment and competence we work in close relationship with our customers and create the highest possible degree of safety with the best total economy. 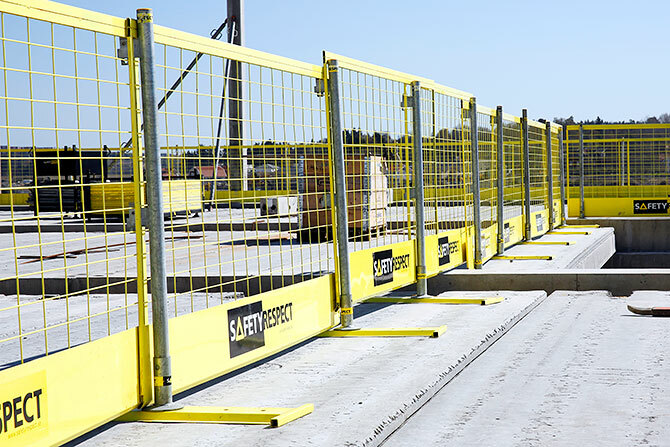 The basis of our product development is our customers’ needs of safe construction sites and the laws and norms that apply. 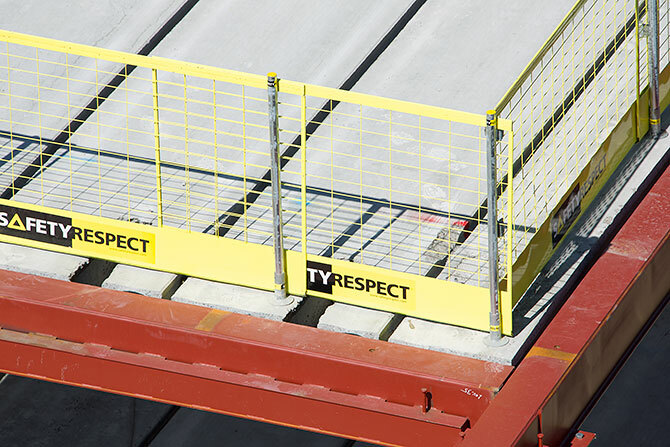 Development is driven forward by offering technical support to our customers and by innovation of new edge protection products and systems. 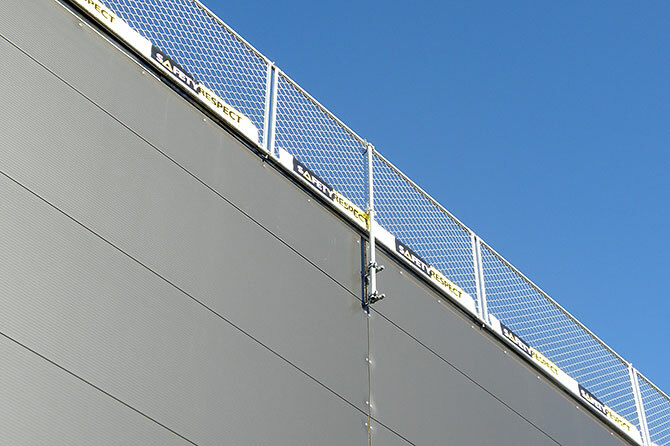 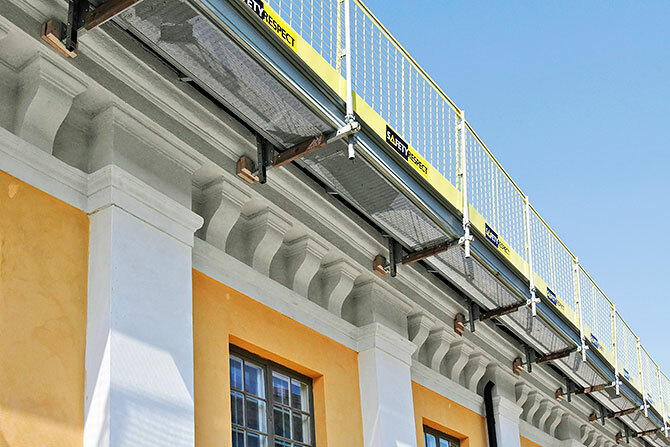 Our edge protection products are manufactured mainly in our own modern factory. 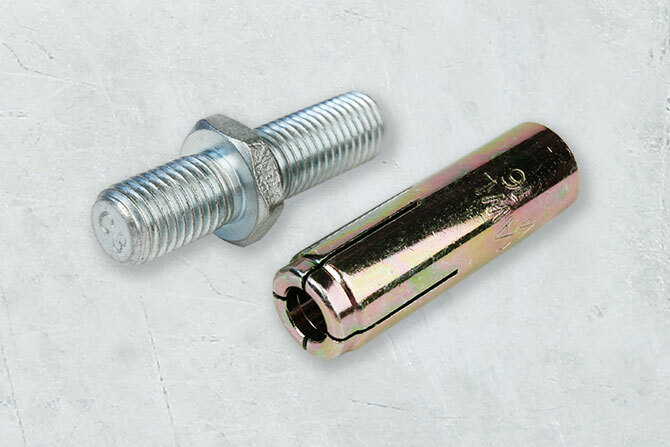 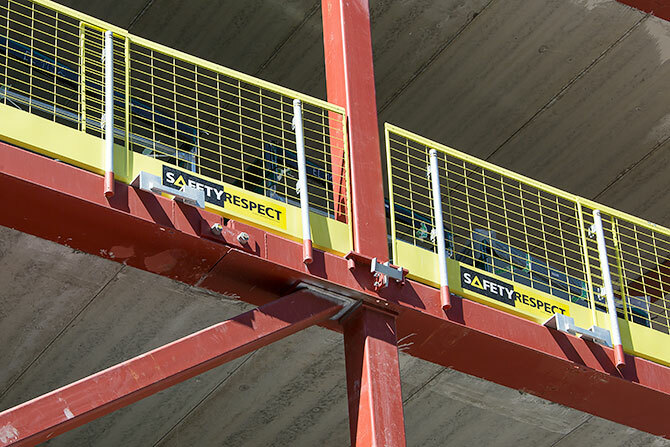 This creates flexibility, a high degree of quality assurance and the possibility of controlling the capacity. 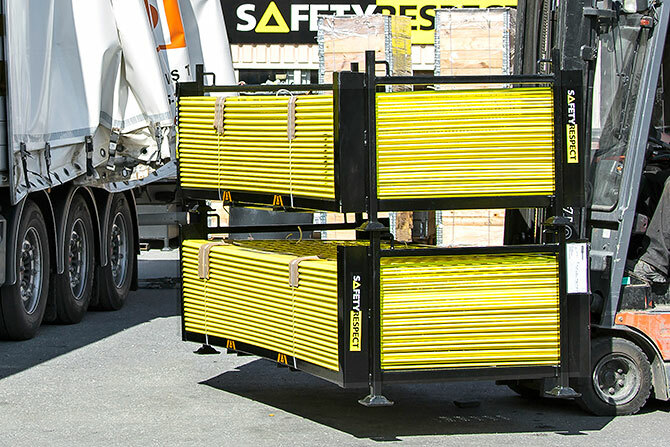 The result is short lead times and good possibilities for customisation. 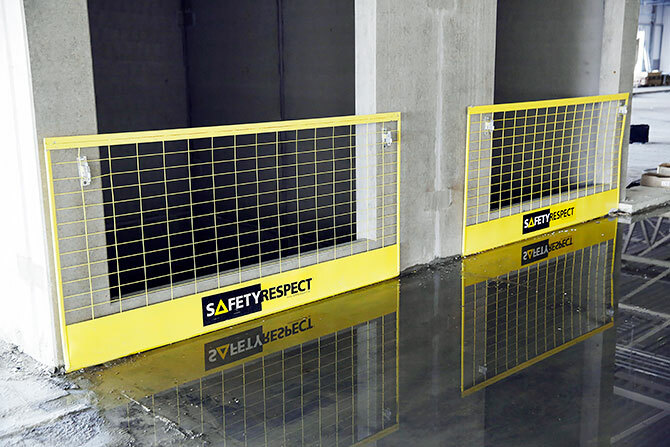 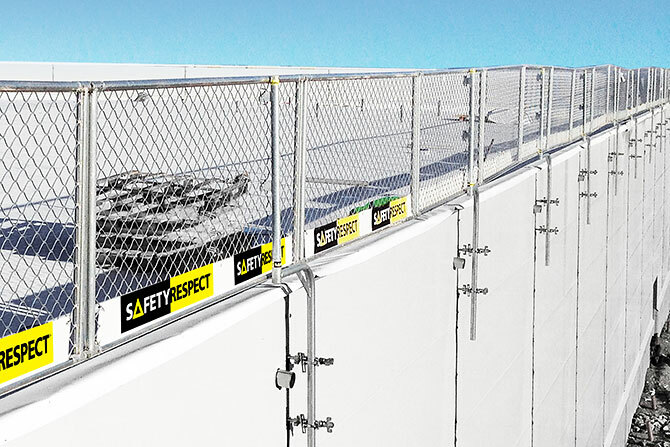 We offer sales, leasing and installation of our edge protection solutions. 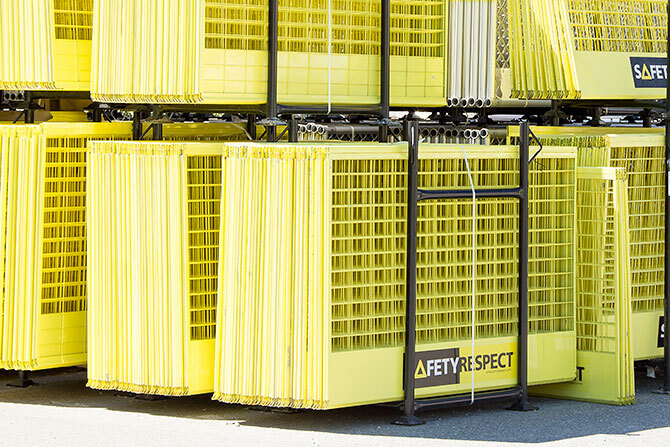 Logistics, the showroom and availability are managed mainly via our own depots, where the proximity to our customers is an important factor. 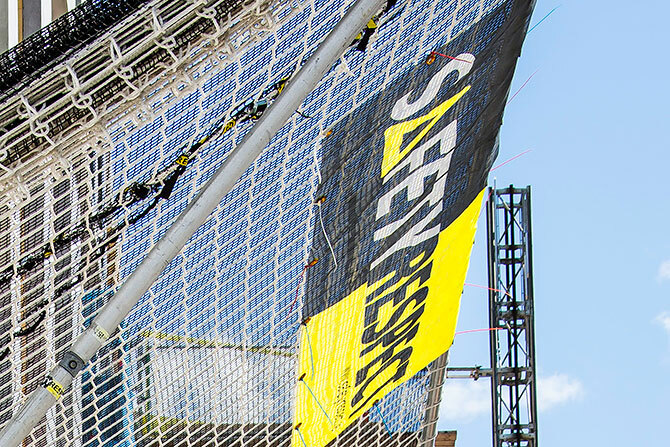 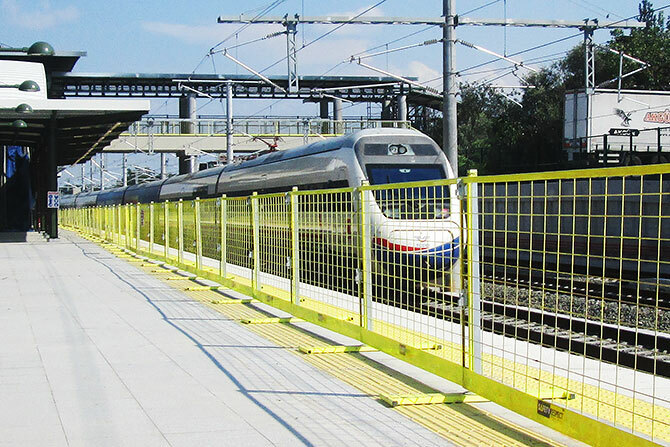 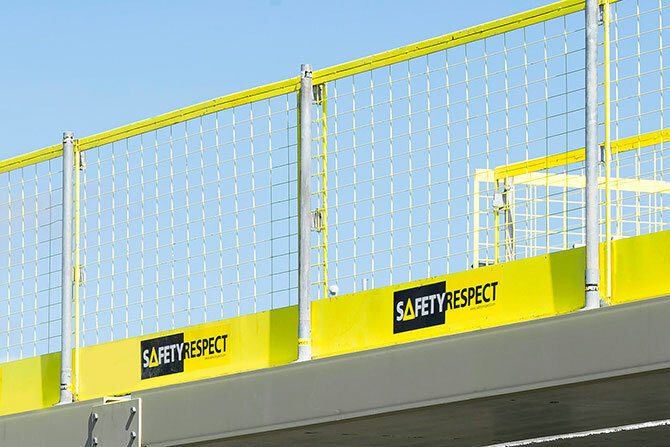 With our strong commitment and clear presence we help our customers to maintain the highest possible degree of safety accompanied by cost-effective and smart edge protection solutions. 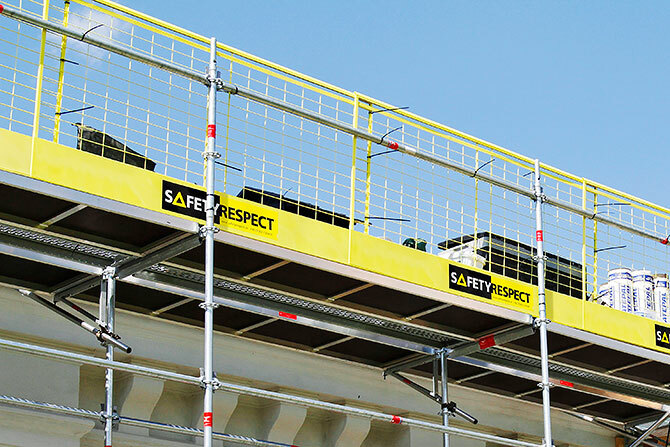 In our service offerings are included a number of services such as designing, edge protection analyses, training, installation and safety assurance by using SafetyCheck.